In its current version, Haskell for Mac only supports a subset of all project categories and build features defined by Cabal package descriptions. In particular, Haskell for Mac does not yet support library packages. 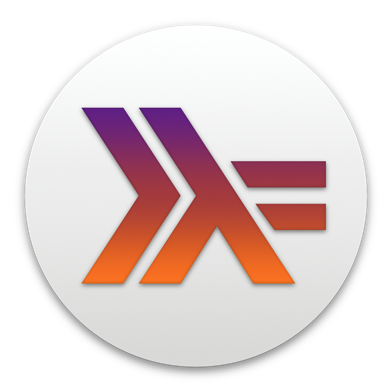 Hence, Haskell for Mac currently lacks a comprehensive import facility for existing projects. If you like to try opening an existing project in Haskell for Mac, simply rename the project directory to include the suffix .hsproj and make sure that an appropriate .cabal file is included in that directory. We are planning to add the missing project categories and build features over time, and we will provide a general import feature once we support a sufficiently broad range of Cabal package descriptions.